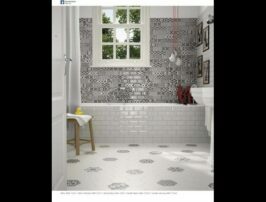 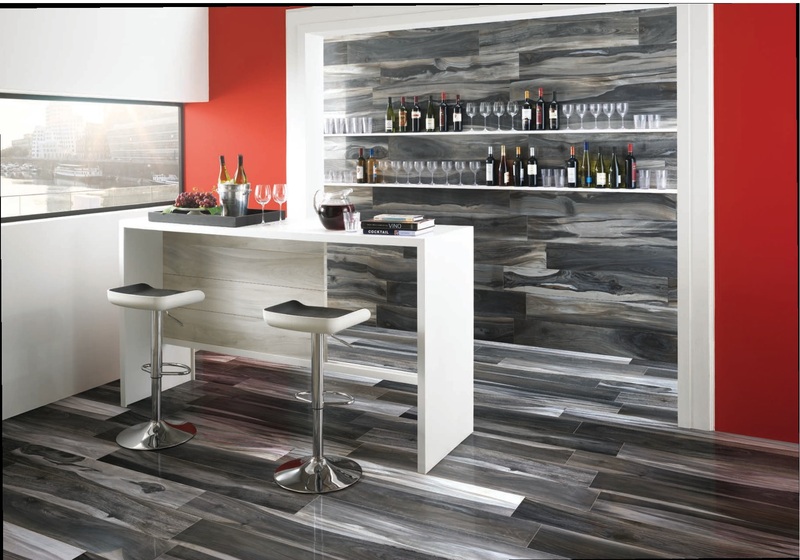 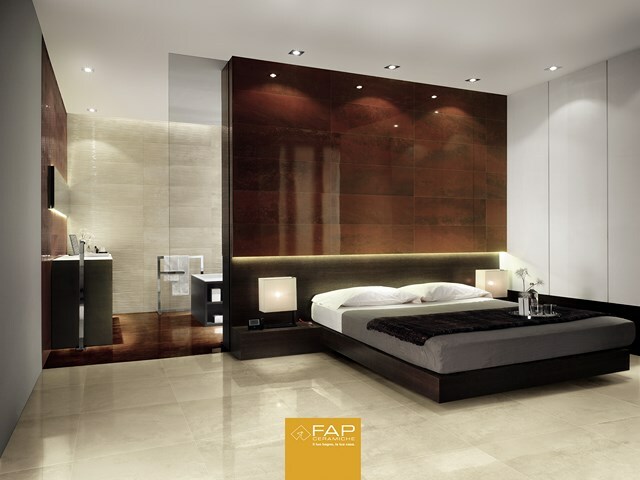 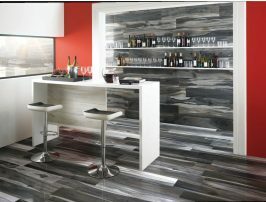 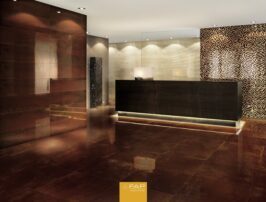 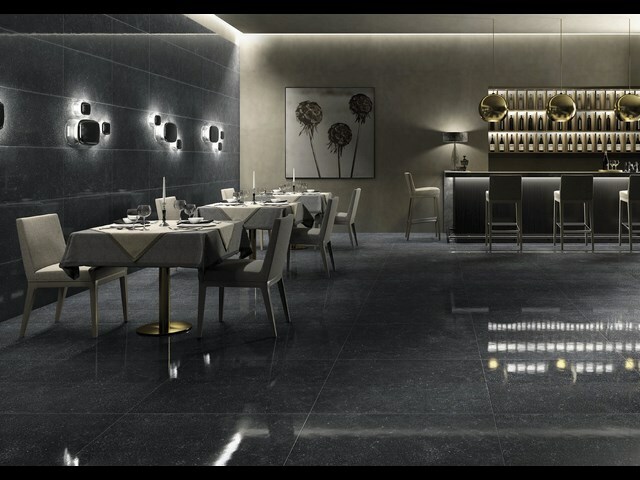 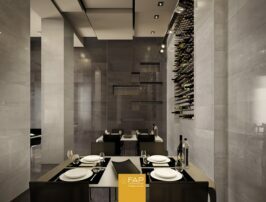 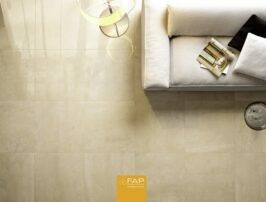 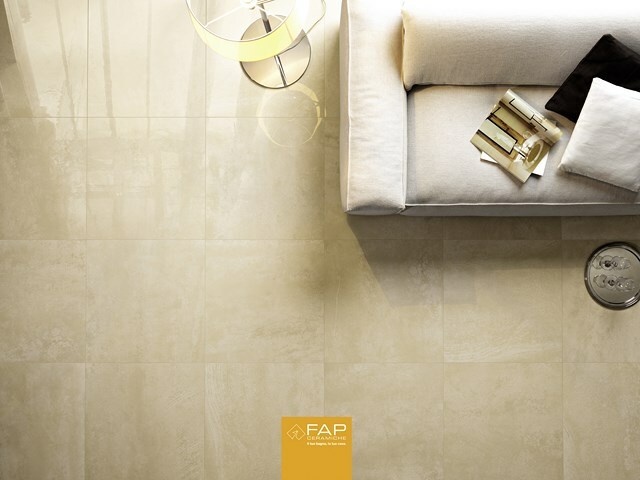 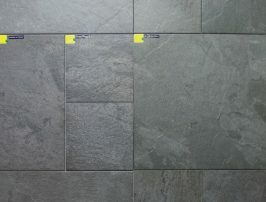 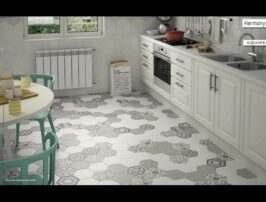 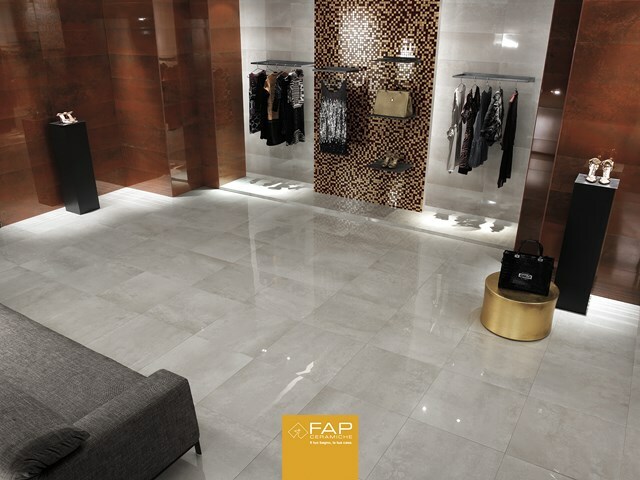 Porcelain tiles are durable, practical and versatile. 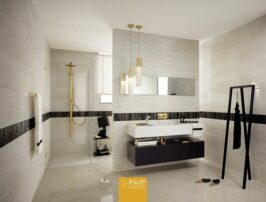 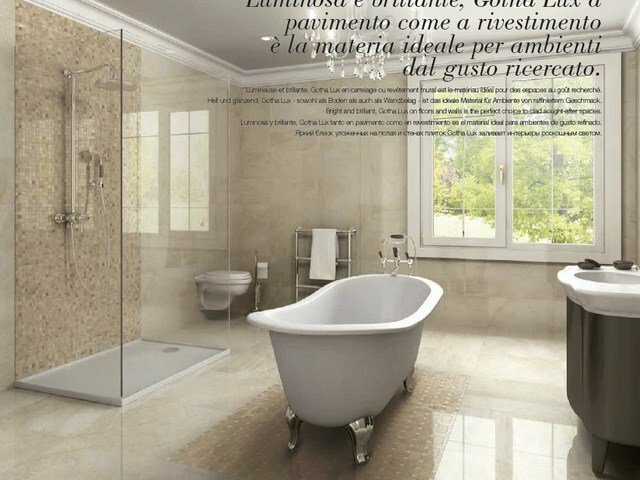 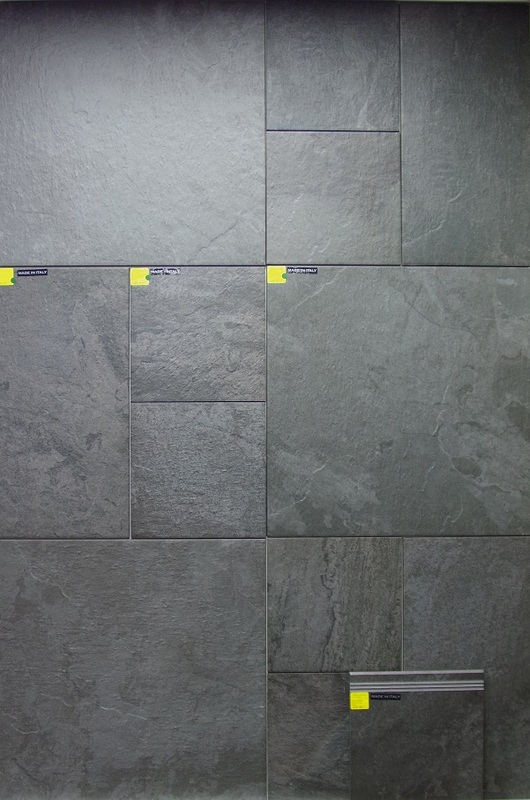 Some basic color's can be bought cheaply but to truly experience a well made porcelain tile one must look at an Italian or Spain Made tile to see the depth that only these countries can produce . 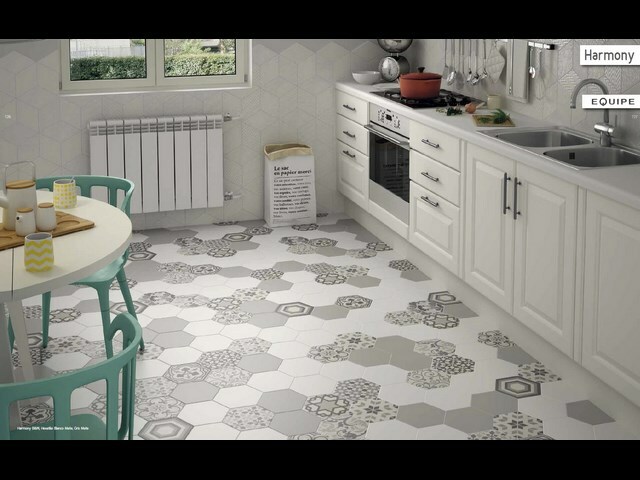 The Tiles from these two countries create a sense or atmosphere all by themselves .